Personal training at American Family Fitness in Chester means one-on-one coaching for guidance, support, and the best in health and wellness. Have you been away from the gym for awhile? Reached a plateau that has you discouraged? Growing bored with your current routine? Personal training at American Family Fitness will come to your rescue. 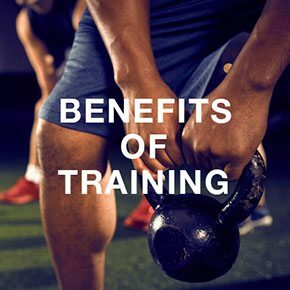 Our personal trainers are equipped to help every member get the most out of their experience at our gym in Chester, and help to define goals, create a plan, track progress, and offer support along the way. Every age and fitness level can benefit from personal training. If this is your first time in the gym, you'll learn the most effective routine for your goals, including form and technique. Even if you're an elite athlete, a personal trainer can help you rev up your routine to prevent boredom and plateau. 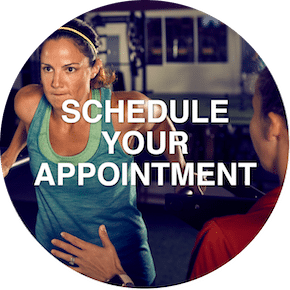 If you'd like to learn more about personal training at our gym in Chester, click to schedule an appointment and a team member will contact you. Our personal trainers are certified and experienced, and here to help you find your way to better health and wellness. 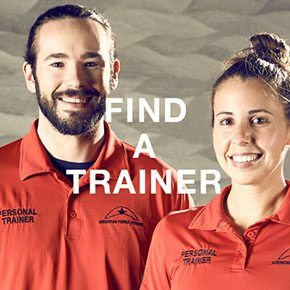 To find a trainer at American Family Fitness in Chester, visit the Find a Trainer page and get started on your personalized journey to fitness.